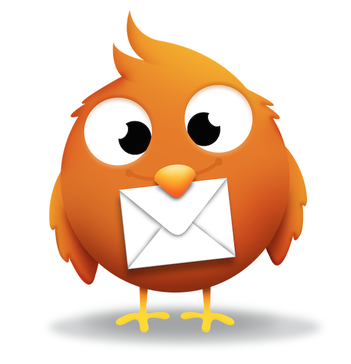 Looking for alternatives to Campaigner Email? 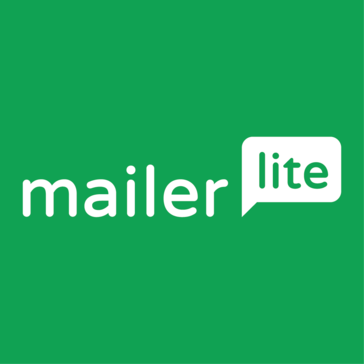 Tons of people want Email Marketing software to help with sending outbound emails, manage email lists, and high-volume sending. What's difficult is finding out whether or not the software you choose is right for you. We have compiled a list of Email Marketing software that reviewers voted best overall compared to Campaigner Email. Based on reviewer data you can see how Campaigner Email stacks up to the competition, check reviews from current & previous users, and find the best fit for your business. "Custom campaign designs: Those who receive the campaigns note that it is done with a very personalized and unique design that allows to measure the results of each marketing campaign and thus to know which are the ones that most people see and which are the ones that do not interest them so much When creating each campaign has very simple steps to do what does not take me long in the creation of each one but before sending it I have a preview that shows me how the final work is and if it is suitable for it to be sent or there is something to be fixed"
"Easy, fun to use, informative: I like having the ability to customize emails on the fly, and being able to send it to certain lists. I love having the ability to see which emails bounced, and that the software automatically filters them to a list so they won't get an email message again. I like the weekly email stats and being able to draft and schedule emails in advance." "Complement your company with Robly, the best to create mail campaigns: We liked Robly because it contains several positive features that help complement our work, some of those features is OpenGen that allows us to expand the list of subscribers, your chat in real time is very efficient as we can maintain a direct communication with Our clients in a fluid way and in most of the times achieve successful sales, allows us to track our email marketing campaigns. I like it because in addition to its spectacular tools we can use it very easily and quickly, it contains a simple design that helps users to create their campaigns adjusting them to their own taste and automate them"
"A good option to create email campaigns: The interface of the application has a colorful design and a structure that facilitates its use. The interface is quite intuitive and all the configuration and campaign creation options are well defined. You do not have to waste time reviewing the section of creation of email campaigns, because even if you have little knowledge about editing and personalization of images, you can create quality campaigns that attract your future customers. You can send follow-up emails that help you to keep track of how a campaign is working and also to know the degree of acceptance and interest of the users in the campaigns that have been created and sent. Creating forms and lists is also easy and intuitive, these forms help you fill them with data that you consider important and lists to create and divide the devices that you consider most necessary and that you think should be shown to the users in an orderly manner." Hi there! Would you like help finding solutions similar to Campaigner Email?